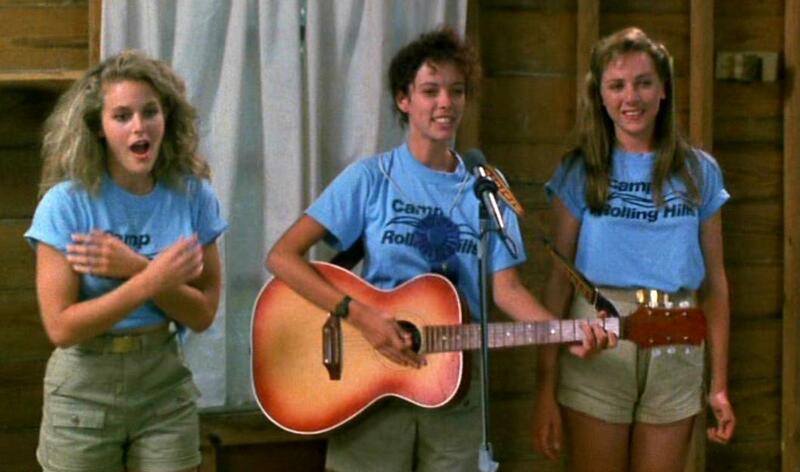 The Jury heads back to camp to review the third installment of the Sleepaway Camp franchise, SLEEPAWAY CAMP III: TEENAGE WASTELAND! They give a series overview in the intro, along with the latest “Rating a Woman: Based on her Looks”, then the guys dive head first into Pamela Springsteen’s second attempt at capturing the magic of the original film. The intro is also available via VIDEOCAST by clicking the link below!